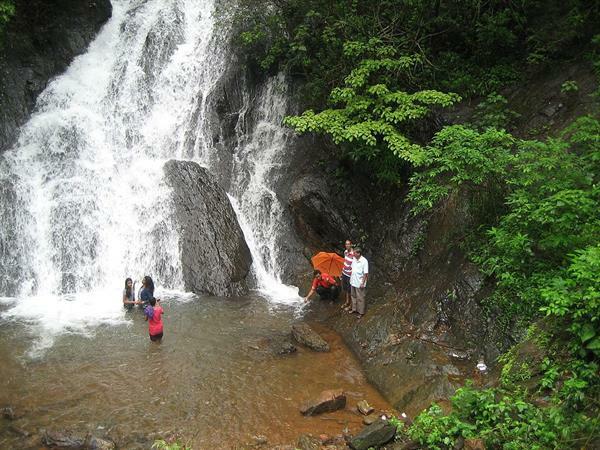 Cotigao Wildlife Sanctuary Goa is located in the Canacona Taluka. 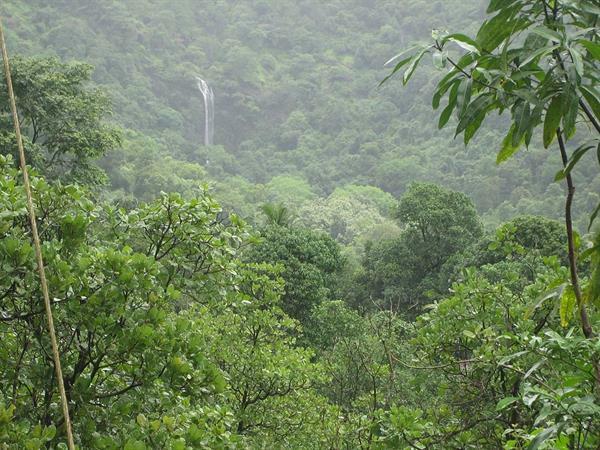 This Wildlife Sanctuary, which is situated in Canacona Goa is famous for dense forests and trees reaching super tall. The sanctuary has different species of flora and fauna that includes larger animals like Panthers, Wild boars, Gaurs etc. Goa Wildlife Sanctuaries are famous for trekking trails as the density of animals are sparse in many of the sanctuaries, thus making it a favourite destination for trekking in Goa. Established in 1969, the Cotigao Wildlife Sanctuary is situated at a distance of 60 kilometers from Panaji towards the south. It was established in the year 1969 to protect the vulnerable flora and fauna of that area. This is the second largest among Goa Wildlife Sanctuaries and covers an area of 86 square kilometers. The Talpona River flows all the way through this preserve. The park has a 25-meter high treetop watchtower for watching wild animals as they visit the waterholes to quench their thirst. Nonetheless, you will be required to arrange your own vehicle to visit this sanctuary in Goa, as the Forest Department provides no vehicles. Though the forested land shelters a variety of birds and animals, the number of animals in this Goa sanctuary has started to dwindle over the years. One can still come across sloth bears, deer, wild boars, laughing hyenas and Indian Bisons. Various reptiles and monkeys can also be easily sighted. Birds like the Rufus Woodpecker, white-eyed eagle and the Malabar crested eagle constitute the avian life that thrives here. Apart from the animal life, the extensive forestland is welcomed as a pleasant change. Though it is possible to cover the entire sanctuary in a day, you can stay in the accommodations provided by the Goa Forest Department a little away from the sanctuary. Bookings should be done well in advance, as the accommodations are limited in number. You can also book tents on the spot at the Nature Interpretation Center, which is located at the opening to the park. Though the accommodation is taken care of, it is advisable to bring your own food and drinks, as these facilities are not easily available. How to Reach: Well connected by NH 17 from the main town of Canacona. Main Attractions: Diverse wildlife and vegetation, high watchtowers, Nature Interpretation Center.